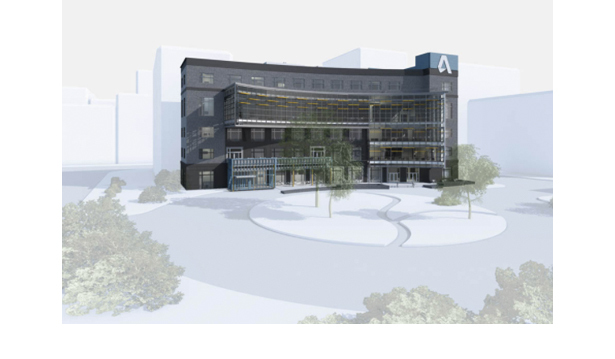 Autodesk Revit software main aim is Building Information Modeling & is specifically designed to support professionals on different scales. 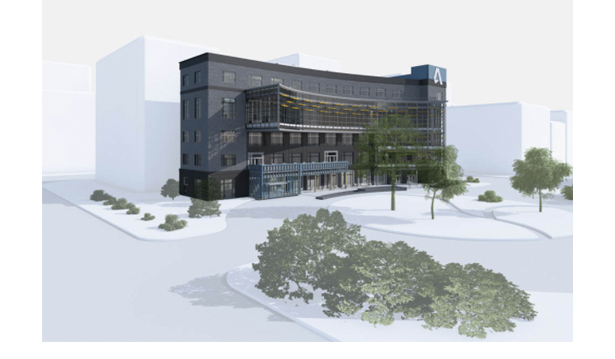 Autodesk Revit software’s main aim is Building Information Modeling (BIM) and it is specifically designed to support professionals on different scales starting from the designing process and building high-end buildings that support energy efficiency. 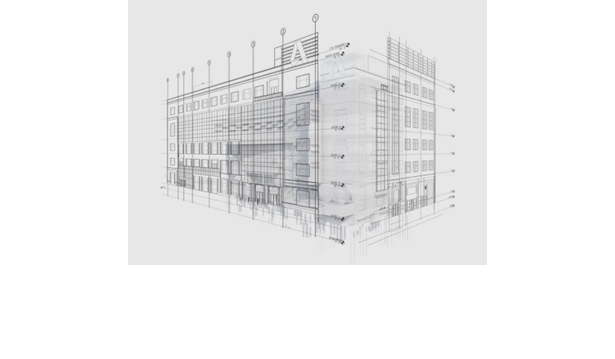 Autodesk Revit software provides fully-detailed models that were originally designed from scratch and updated by architects, engineers and firms specialized in construction in order to come up with qualitative decisions throughout the designing process that lead to dynamic projects. Autodesk Revit also supports any changes or updates in the actual design which helps in the consistency of both documentation and design. It also includes lineaments for different aspects starting with architectural design, mechanical, electrical, and plumbing, structural engineering as well as construction and it offers inclusive solutions. 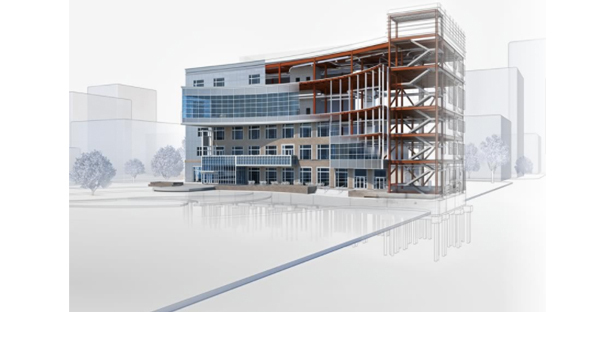 As mentioned, Revit software is a BIM that comprises different tools that will surely help professionals get exposed to planning, designing model building components, dissecting various systems and frameworks, repeating designs in addition to generating documentation from the models and managing buildings as well as infrastructure. One of the main goals of Revit Software is increasing the collaboration rate between different contributors who can easily access available models which leads to better outcome and less clashes or duplicated work. 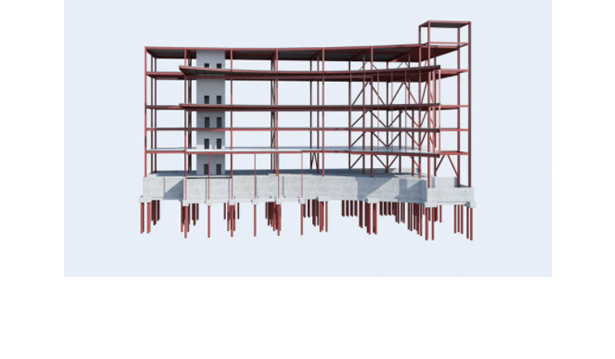 It also provides the visualization of fully-detailed 3D models to project owners and team members which is very functional and practical. Revit Software offers different advantages to its users such as the benefit of work-sharing and the collaboration between team members without the need to be in the same location as it helps users to better communicate and work on different models and projects that are available on the cloud. Users can also access more projects and designers can work on different projects without the hassle of in-person meetings and it also helps in decreasing the expenses of travelling and that creates a balance which is for the sake of all team members.